Tom Bell, pictured in Torres Del Paine, Chile. 2017. Writes Tom Bell, 66, of Collingwood, ON, “It came in handy on the arduous stretches on the bike.” Tom Bell undertook the tremendous 13,500km bicycle ride last year, the length of South America from Cartagena, Columbia, to Ushuaia, Argentina, to raise awareness and encourage donations to Hospice Georgian Triangle. 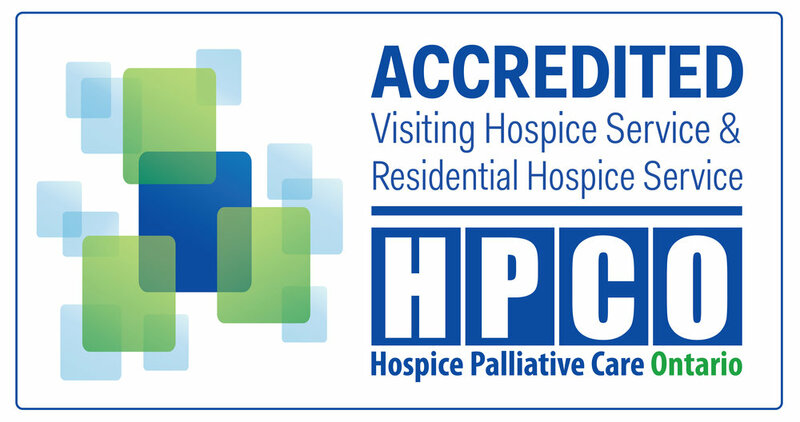 His efforts were hugely successful, and by the incredible support of donors like you, over $21,300 was received by Hospice Georgian Triangle directly through Tom Bell’s South American Adventure. And, as if this story wasn’t amazing enough, Tom is setting off again in January 2019, this time for Africa. For his second cross continental cycling journey, his own two wheels will traverse another 11,220km from Cairo, Egypt, to Cape Town, South Africa, and like before, he is riding in support of Hospice care. All donations to Tom Bell’s Tour D’Afrique go directly to fund the care provided by Hospice Georgian Triangle.